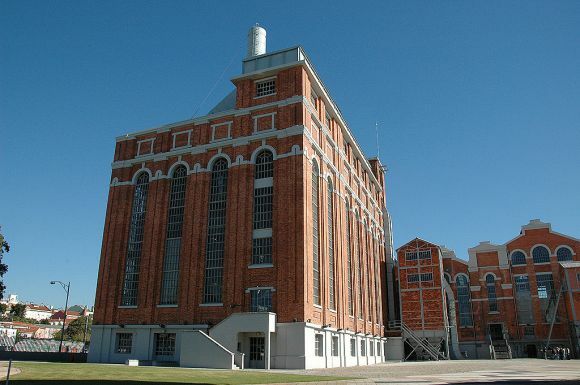 The Electricity Museum is a cultural centre that presents the evolution of energy in the concept of museum of science and industrial archaeology, where themed and experimental exhibits live side by side with a great variety of cultural events. 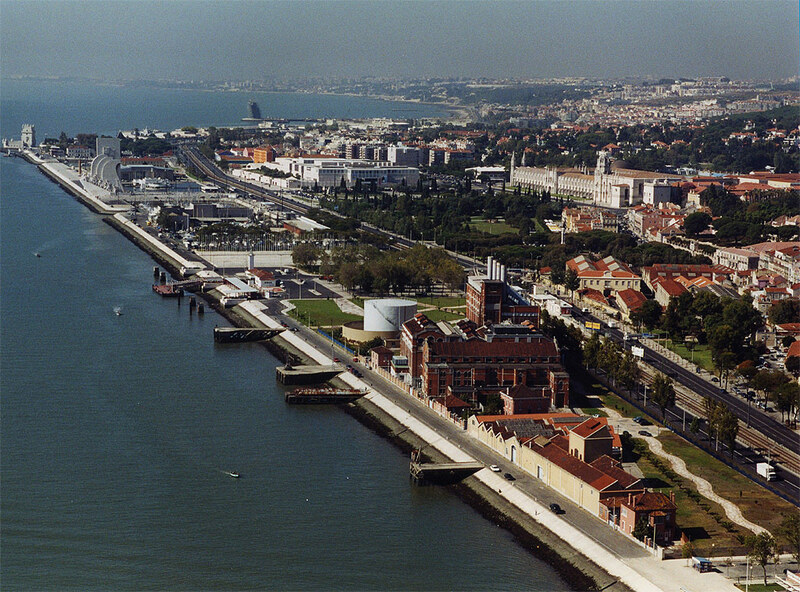 Located in the Belém area on terrain that Lisbon usurped from the Tagus (Tejo) River at the end of the 19th century. 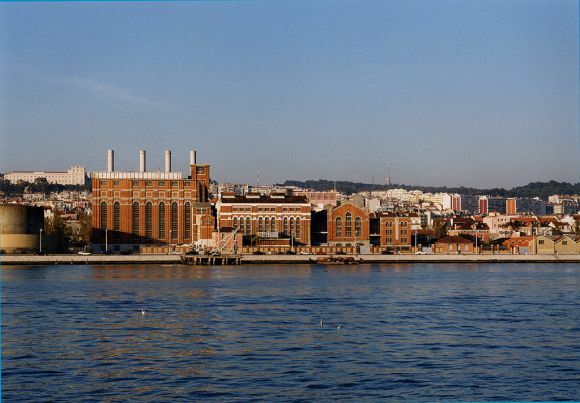 A building classified as a Public Interest Project, the Electricity Museum unfolds along the perimeter of the old thermoelectric plant, the Tejo Power Station, which illuminated the city of Lisbon for more than four decades. The Electricity Museum is an integral part of the heritage and structure of the EDP Foundation, which belongs to the EDP Group - Energias de Portugal, SA.